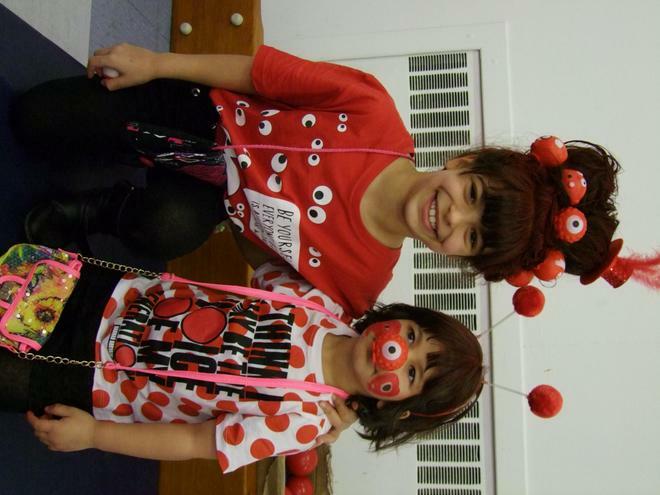 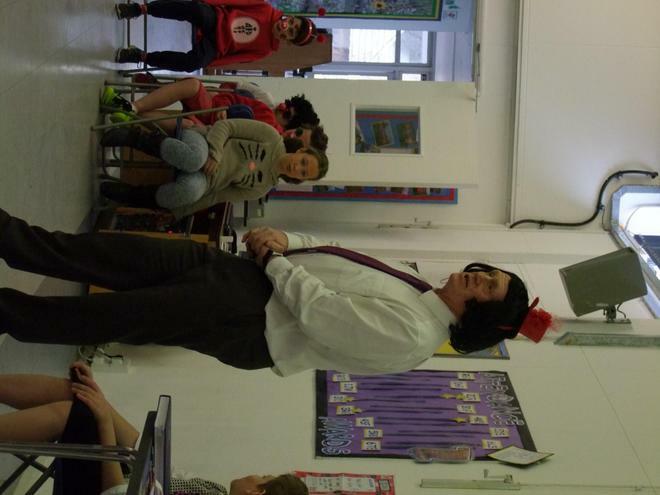 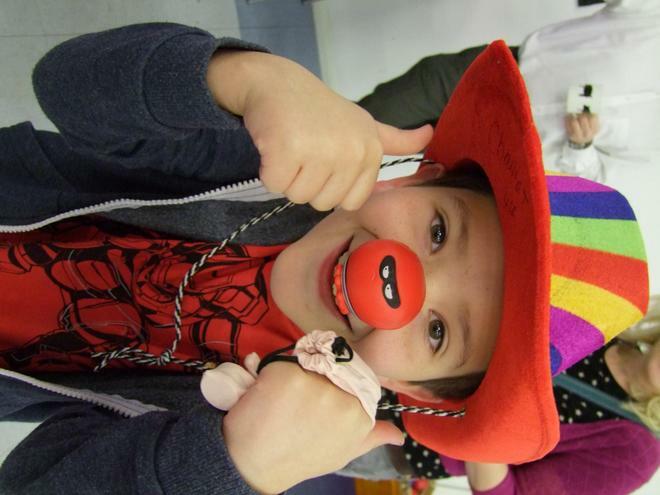 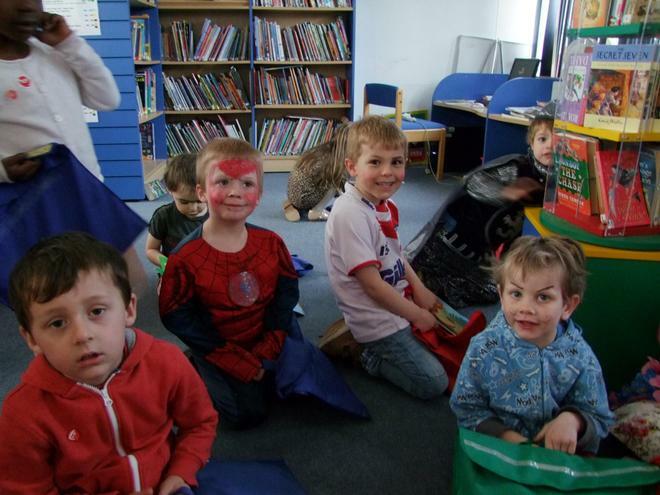 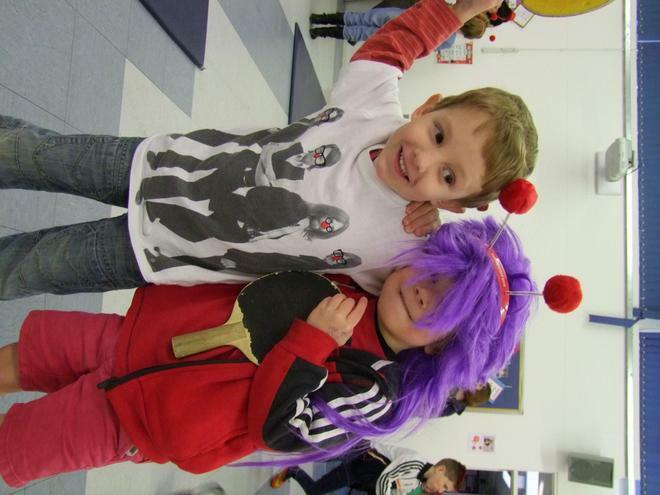 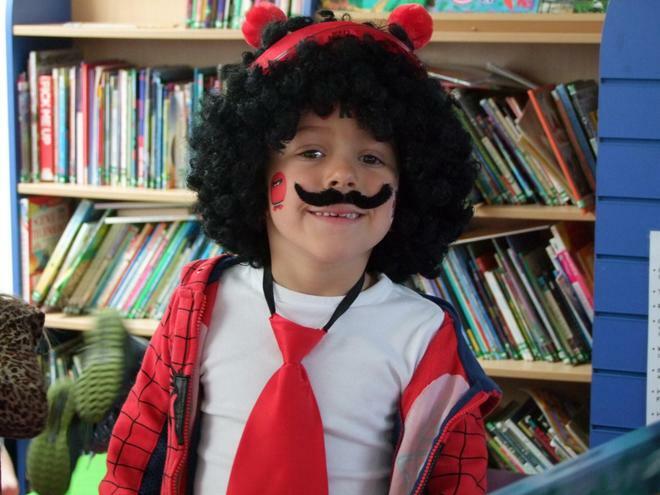 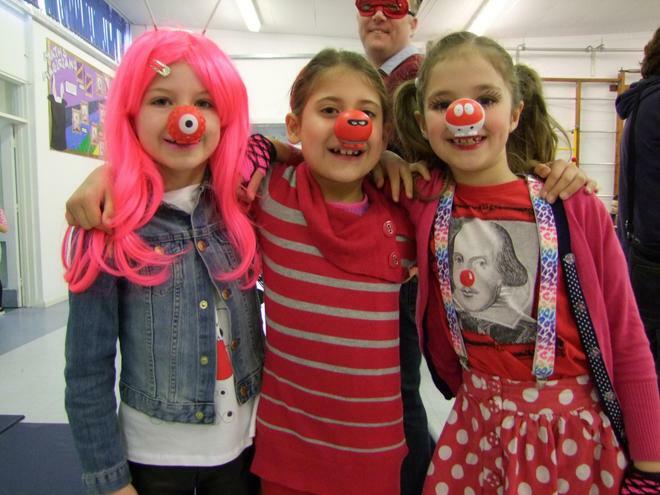 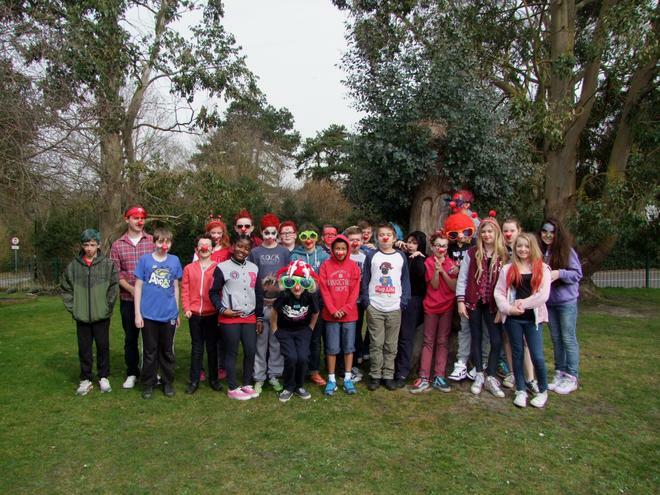 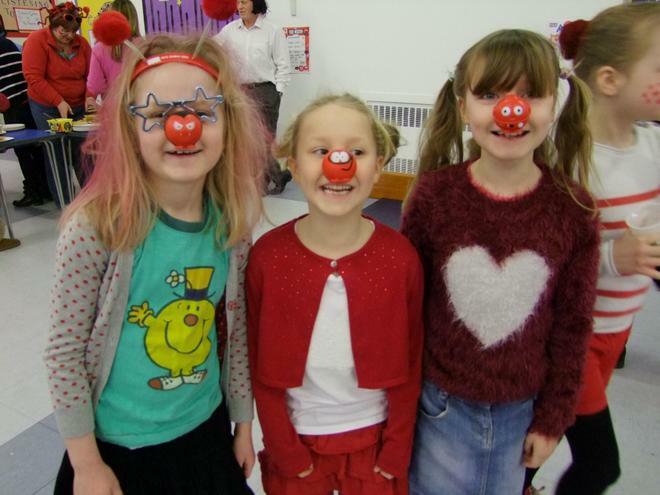 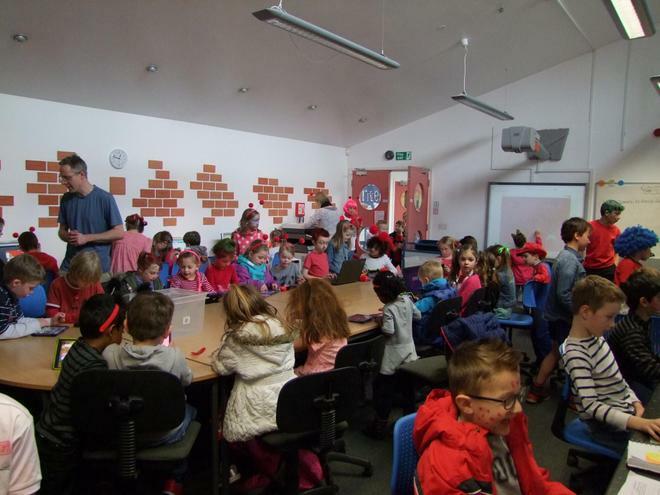 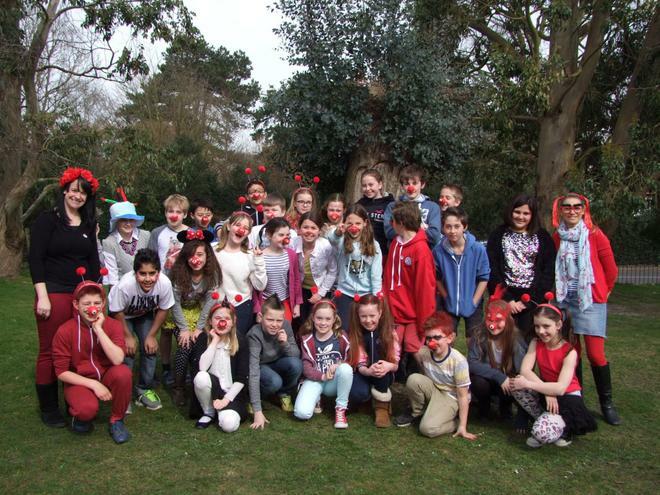 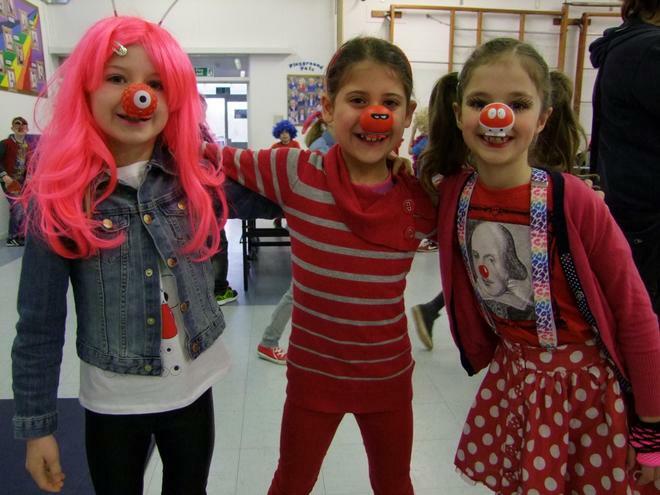 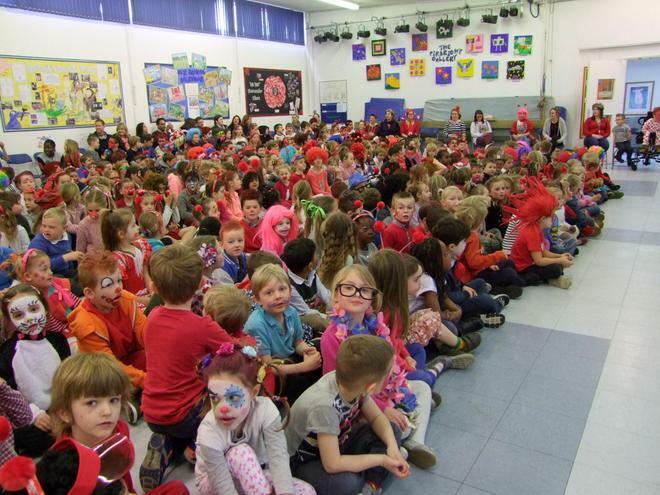 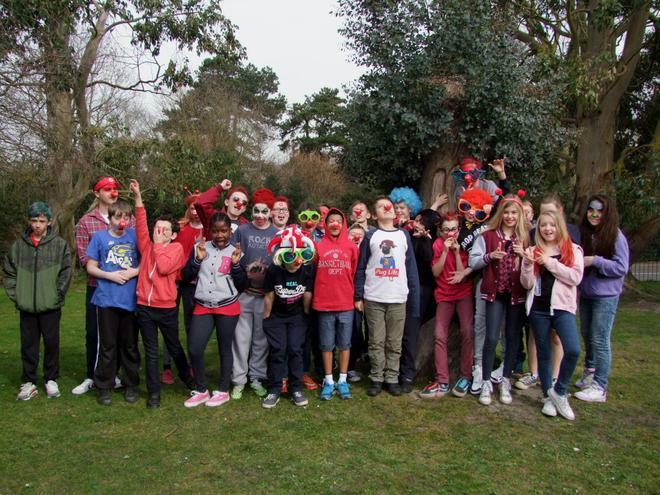 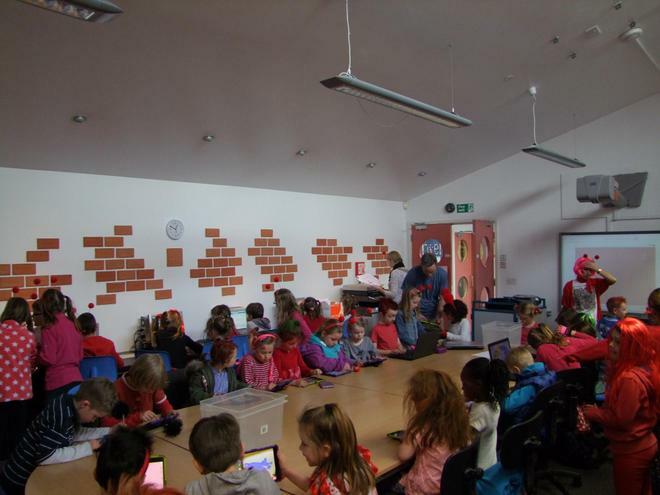 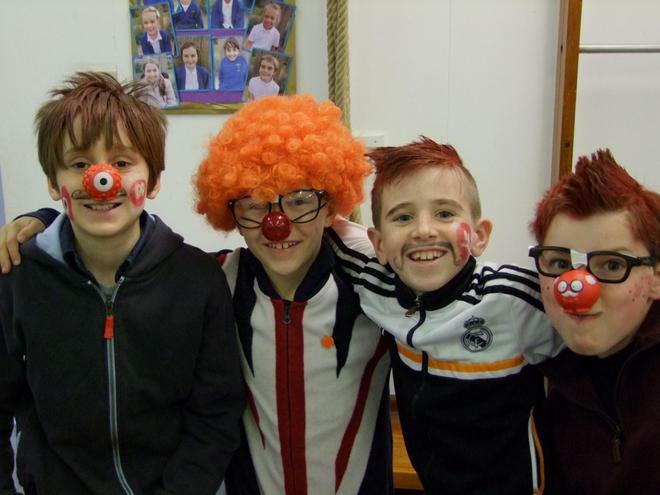 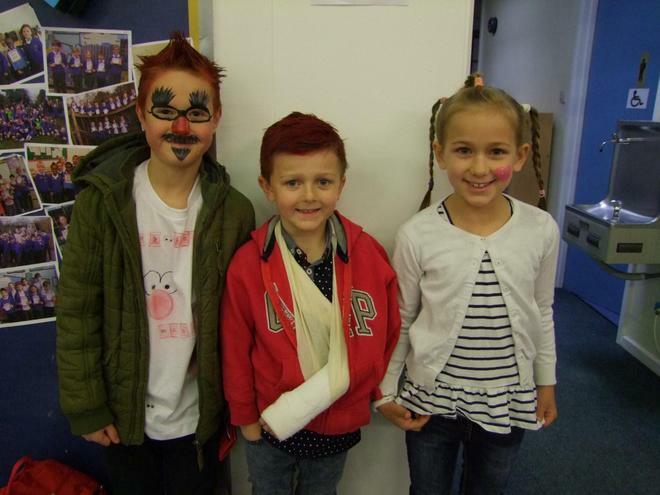 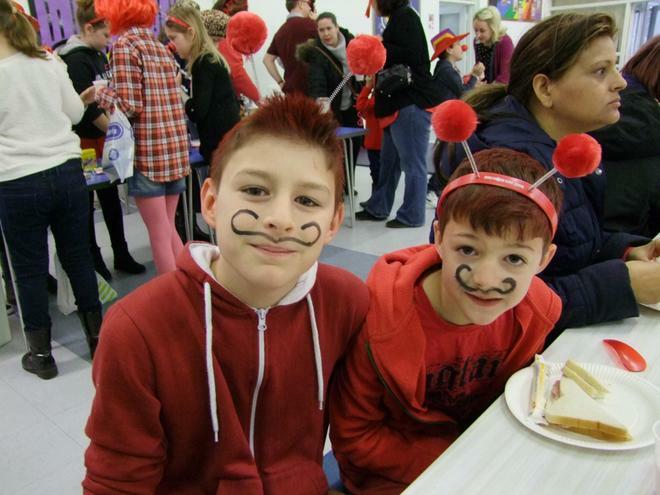 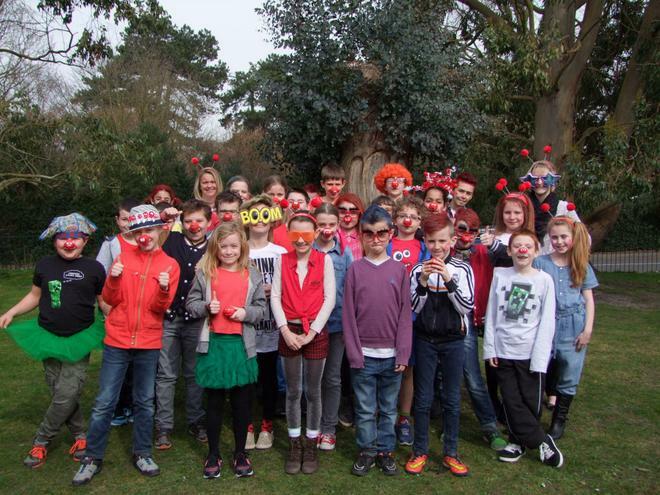 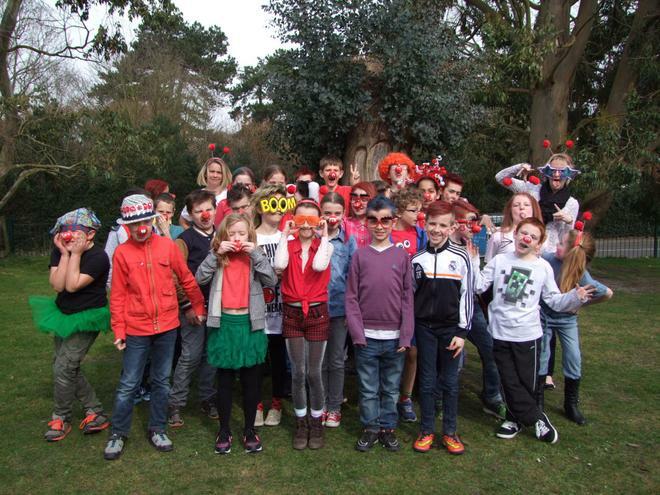 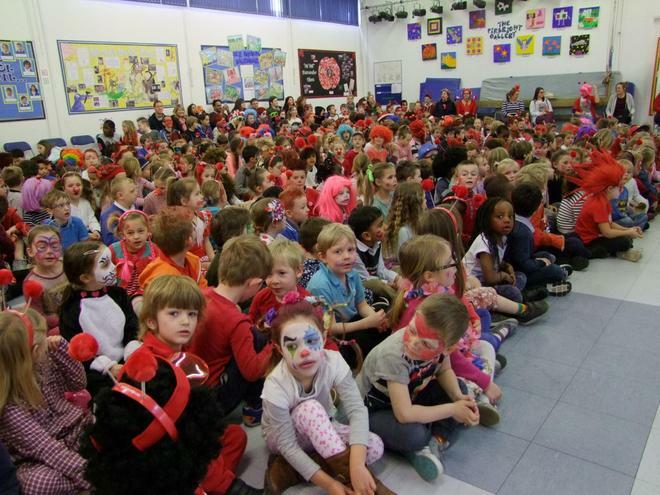 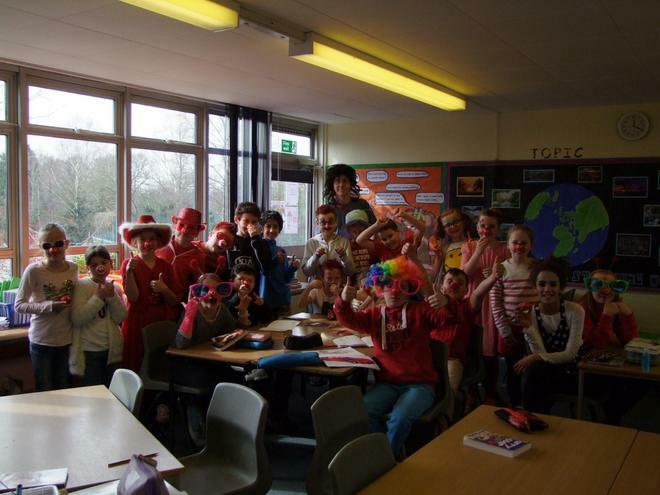 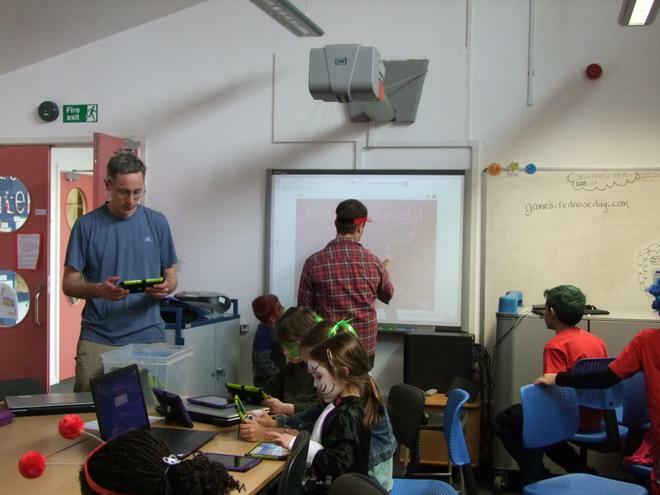 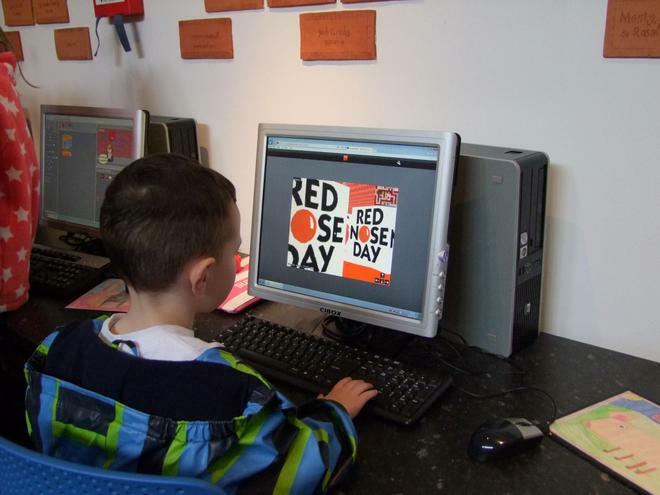 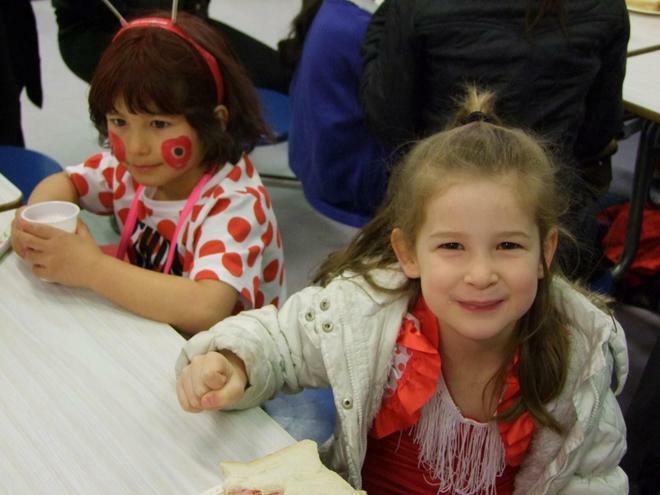 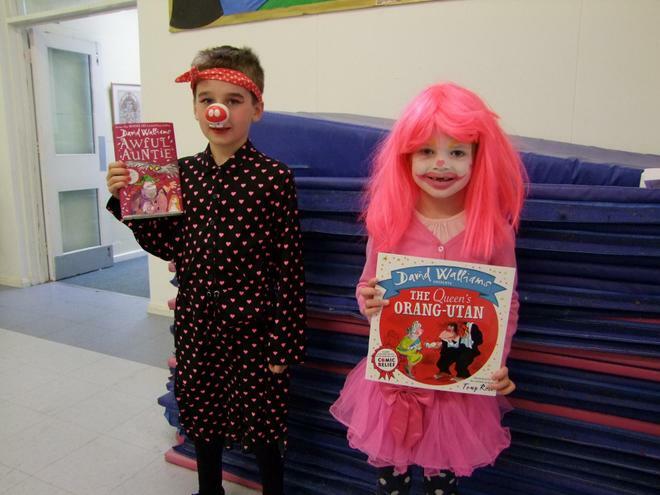 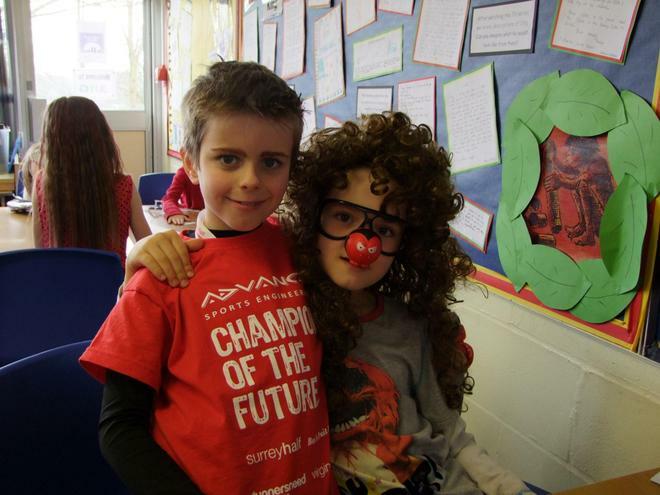 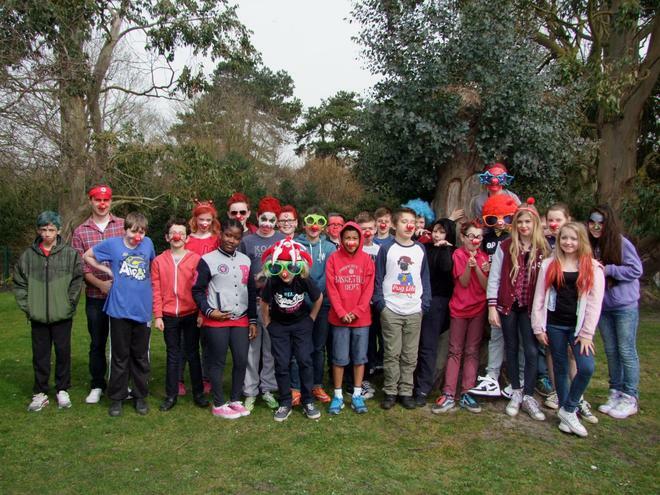 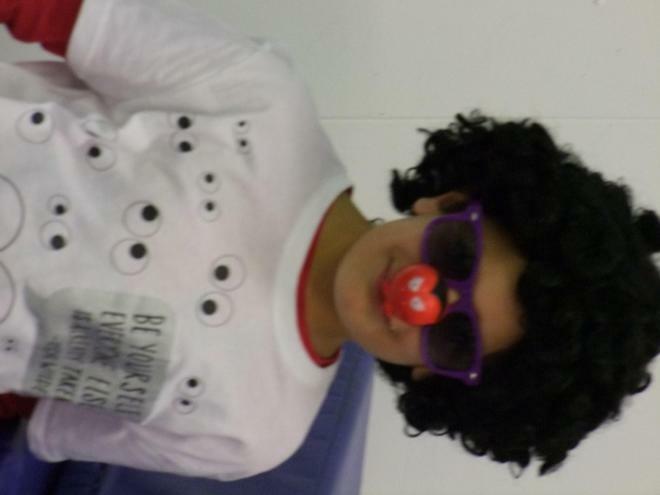 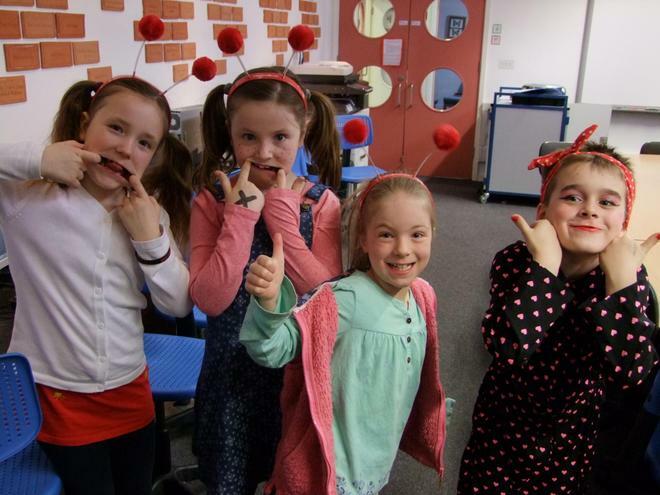 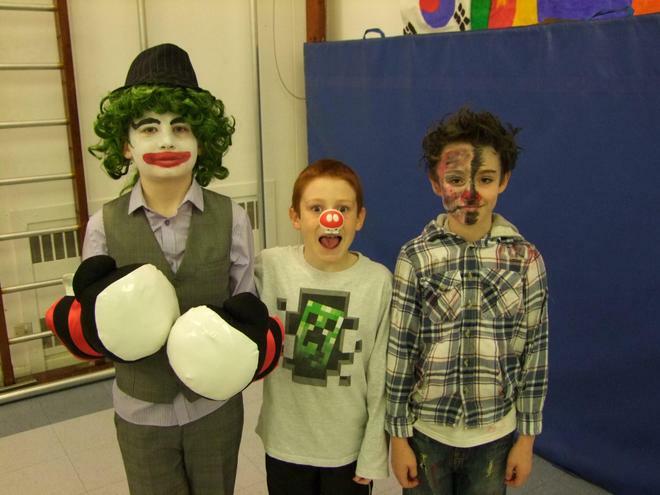 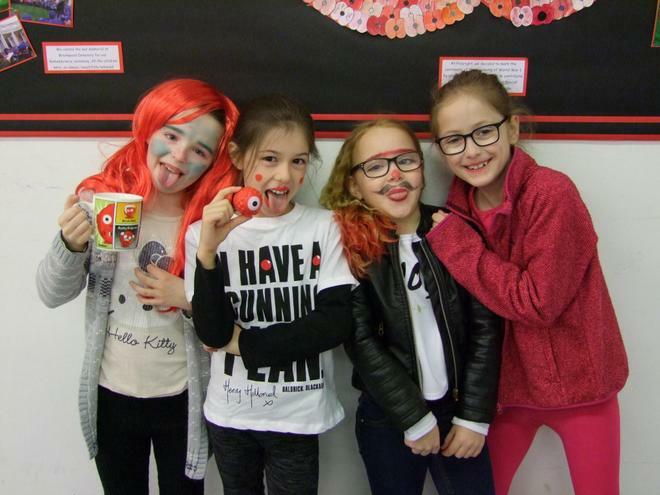 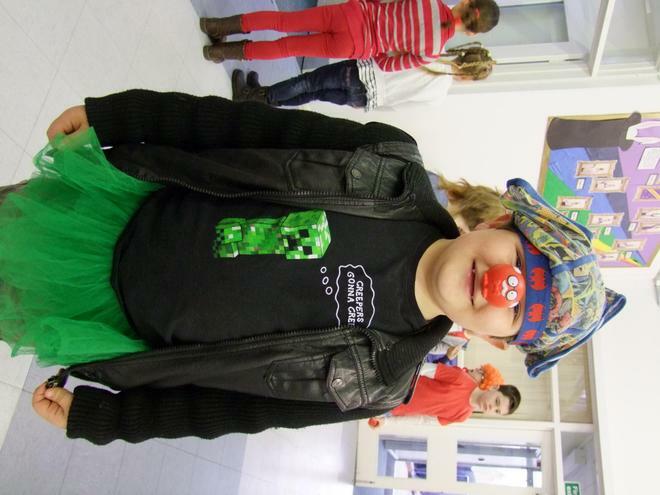 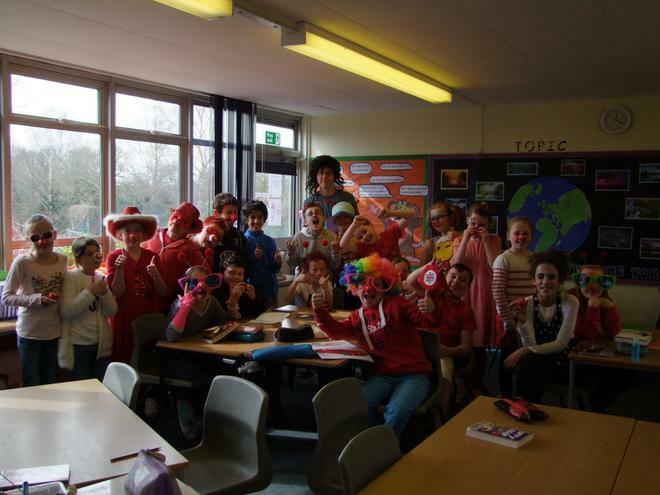 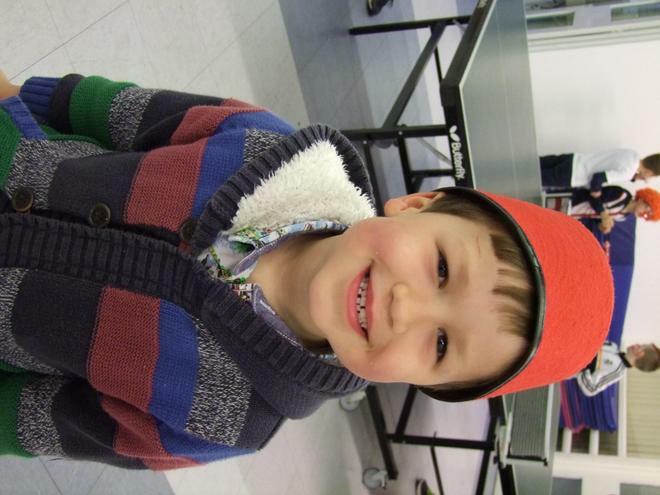 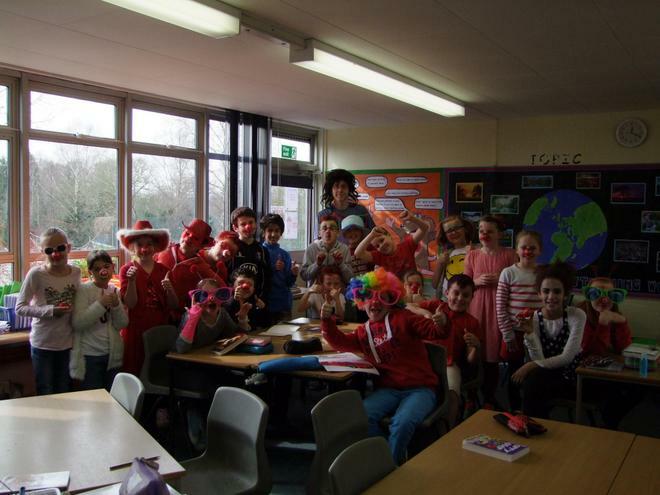 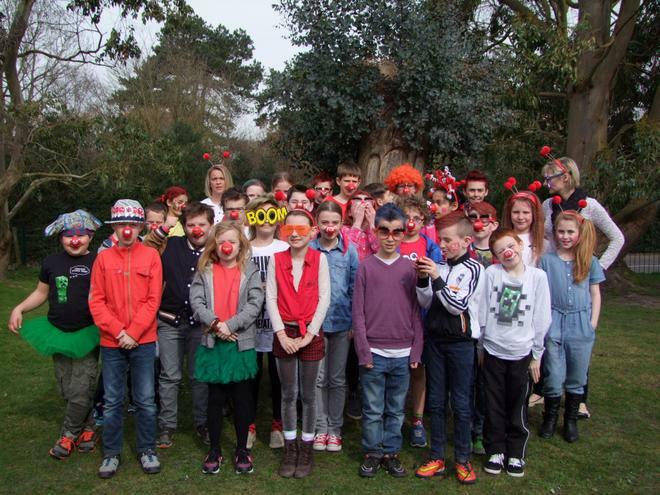 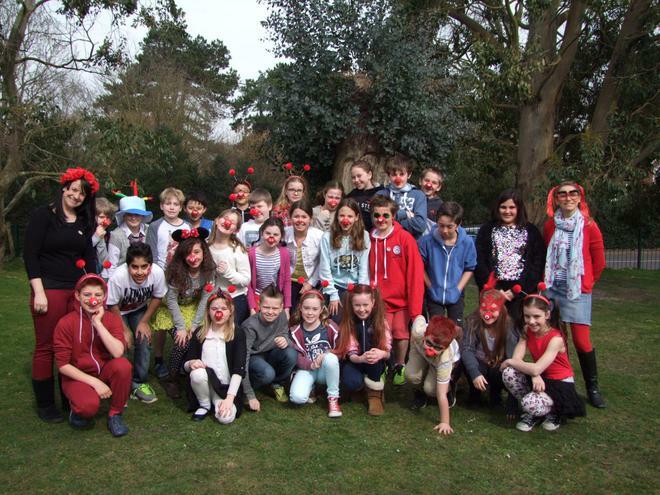 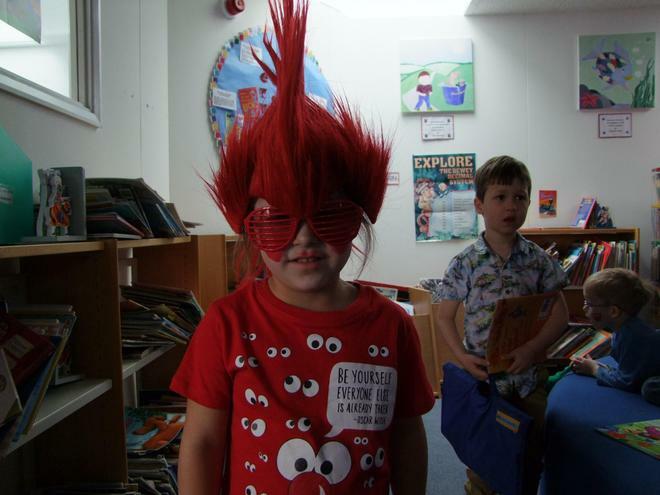 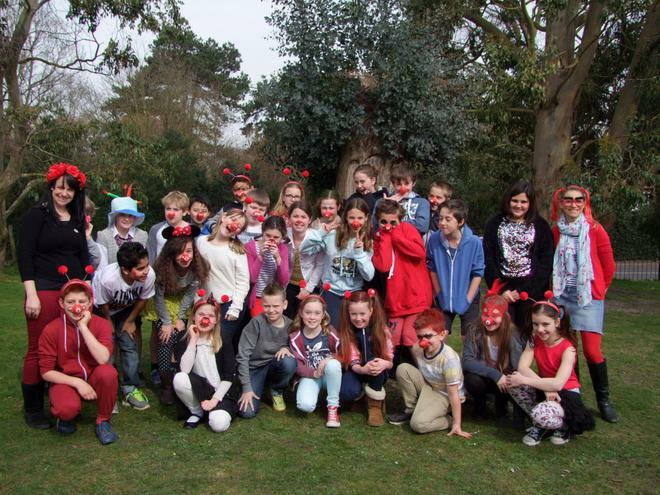 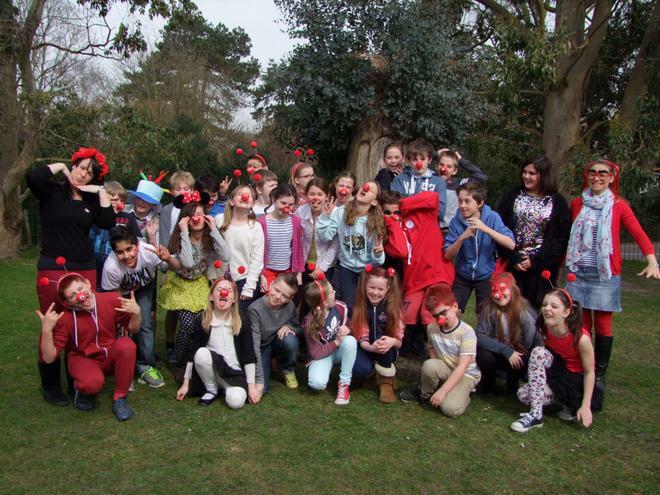 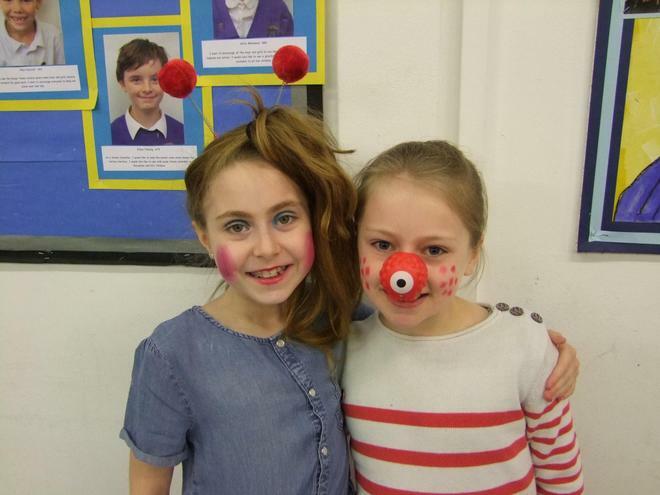 In order to support Comic Relief's Red Nose Day 2015 this year, in inevitable Pirbright style the staff and children were allowed to come in to school in mufti clothes with their faces decorated 'Comic Relief Style' for a small donation. 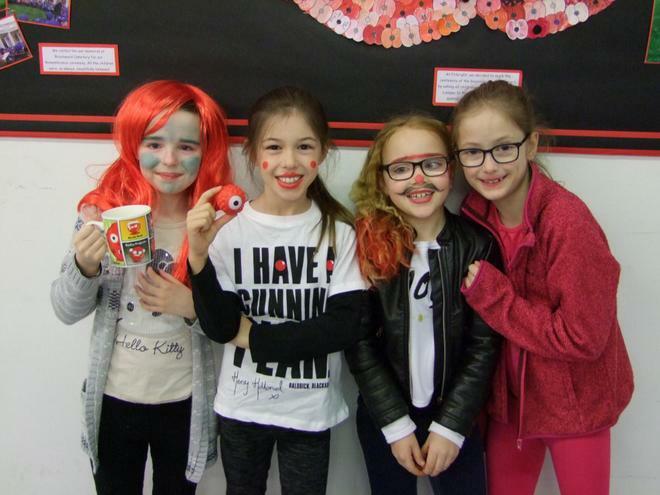 Some amazing costumes have walked through the door and all the money raised will go immediately to helping those less fortunate than ourselves. 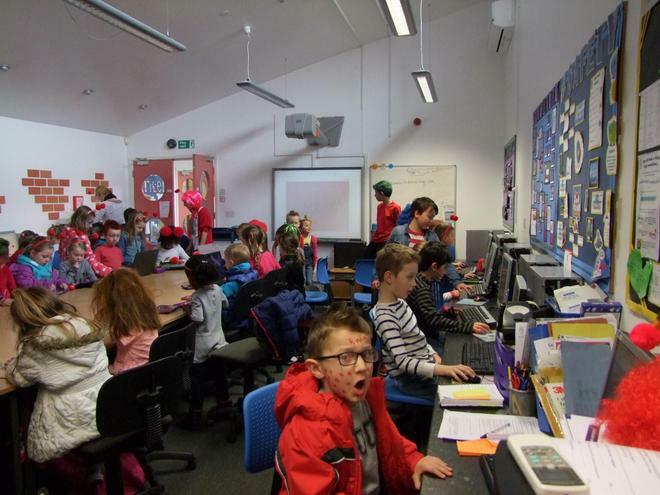 Every £1 that schools raise will be matched by the government. 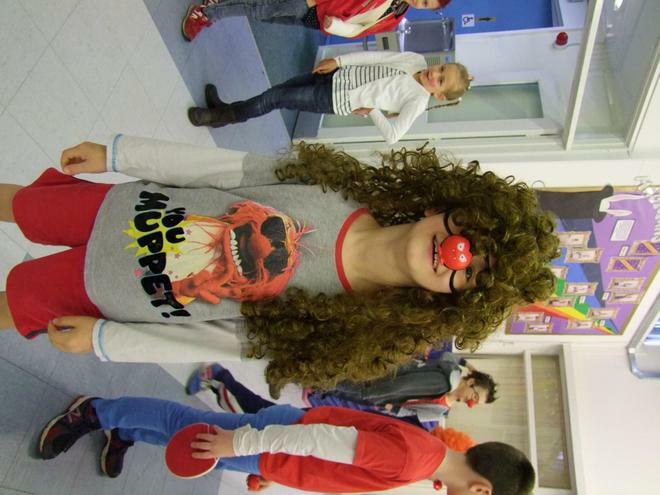 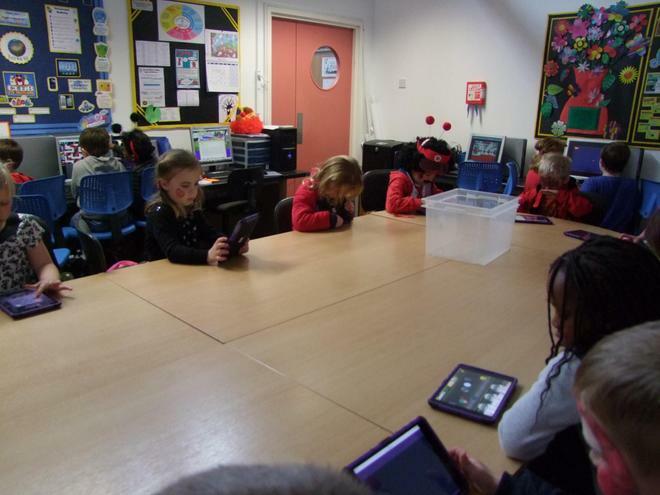 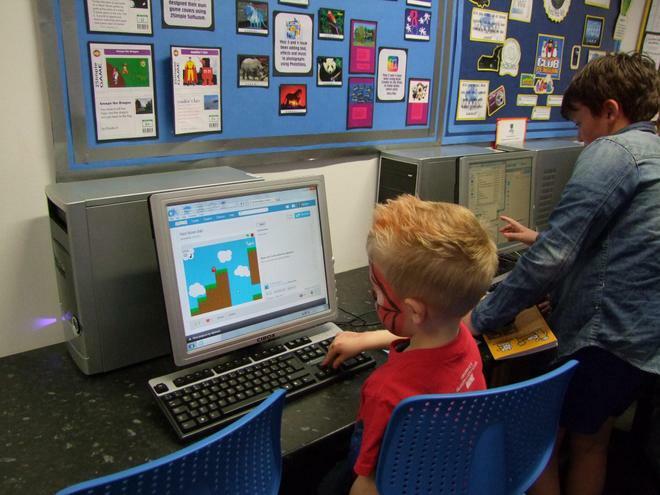 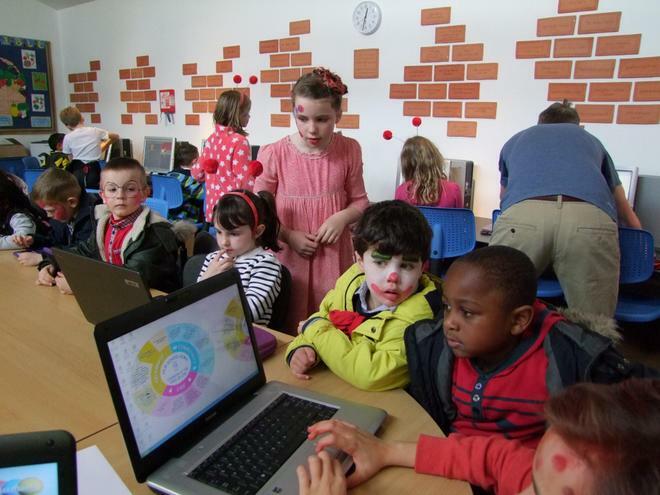 The staff have also held a sweepstake and a Bake Off to raise just a little extra with the children being allowed to use the ICT suite as a Red Nose Game arcade at lunchtime too. 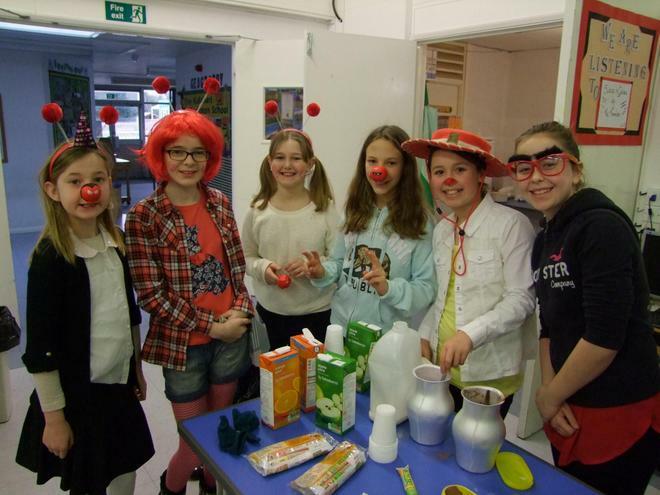 Thank you for all the donations that came in today - we will let you know the total amount we have raised as soon as possible.